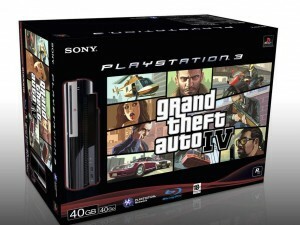 It is looking more and more likely that a new PS3 Grand Theft Auto IV bundle will be launched on 29th April this year. It apparently will only cost as much as the Gran Turismo 5 pack bundle was selling for, which works out at about Â£300 squid. (Hey you get the game for FREE). Although none of this information is confirmed yet, it is pretty safe to say that all of the big players in the console world will have something up their sleves, to entice everybody kicking and screaming into the next generation of gaming, and if any game is going to do that, then it will be Grand Theft Auto. After looking around the web, it can also be seen that there is no mention of a similar deal for the xbox 360 (as of yet), which makes me believe that this may be Sony’s answer to Microsoft’s exclusive extra content, although only time will tell if this is to be true. Remember though, that if you already have a PS3 (of course you do), then the retail game can be purchased from here, and the amazing ‘Limited Edition’ can be found here. This is one game that i would fully recommend pre-ordering as it is sure to be the biggest hit of the year in my opinion. April 29th is the date folks! 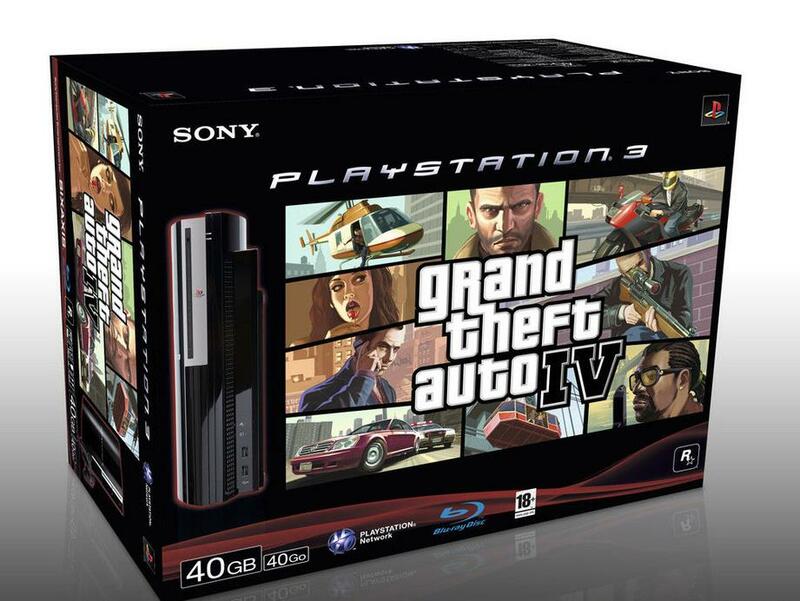 A GTA4 bundle? Hell I would even get a new machine just for the cool box it comes in! Next story New Lair Patch arrives! Previous story PS3 sales take flight.